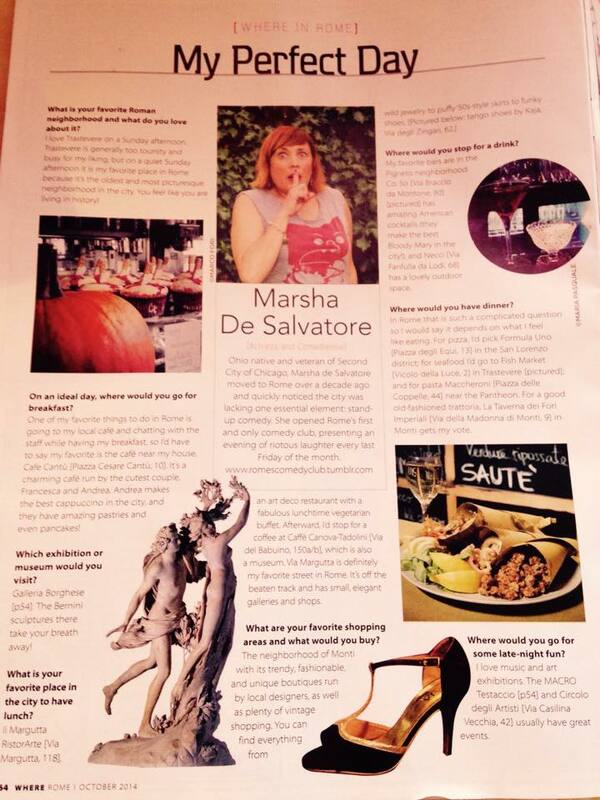 Where magazine (a monthly magazine for English speakers in Rome) featuring a Perfect Day according to me in Rome. 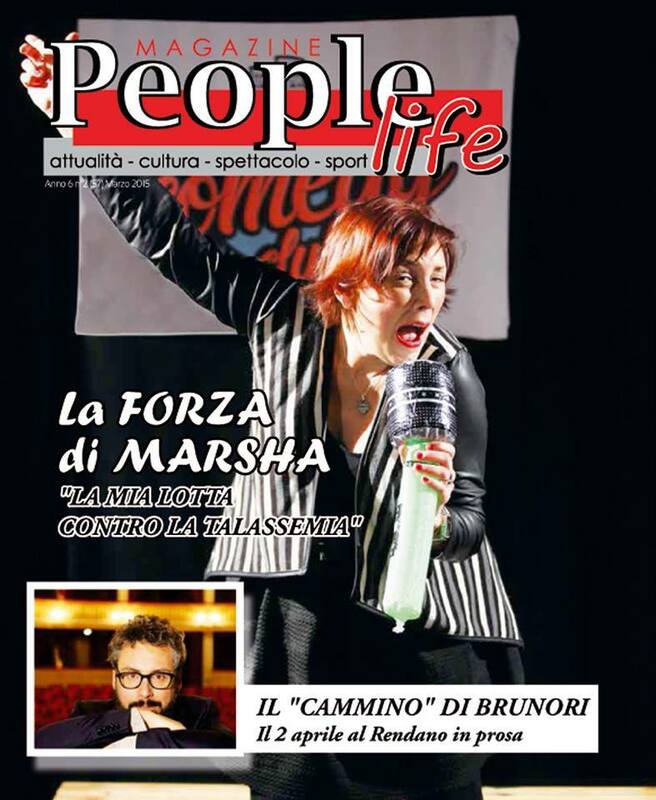 People Life (an arts and culture magazine in Cosenza) featuring me and my one woman show DM55. My name is Gianni Marangio and I work as a student affairs assistant and event coordinator at Temple University Rome campus. 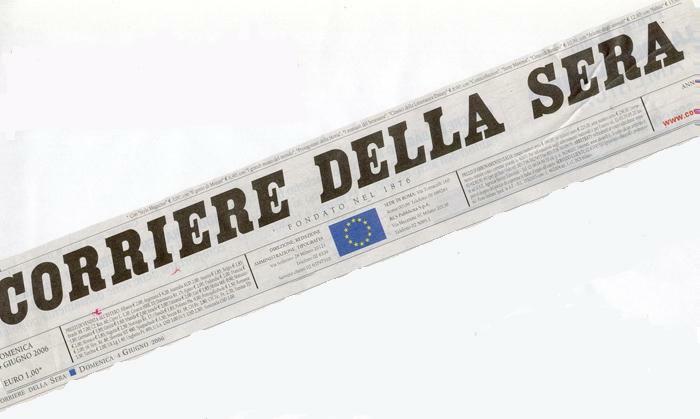 I always search the web to look for events in Rome in English, for my students. One day I found a YouTube video about Rome's comedy club. Since then I totally fell in love with Marsha De Salvatore and her project. I always invite Marsha to perform in a show called "jam session show" at Temple Rome. During the show, I also project her videos on a big screen. Marsha's performances are great, fun, absolutely hilarious. I can't stop laughing. I totally recommend Marsha's shows if you want to spend a BRILLIANT evening. Copyright 2013 Marsha De Salvatore. All rights reserved.